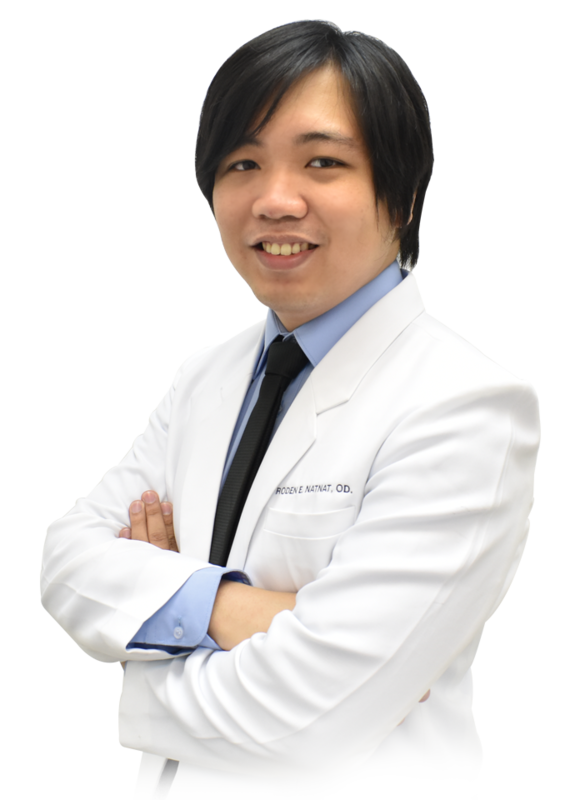 Dr. Roden E. Natnat finished his Doctor of Optometry Degree in Centro Escolar University. He placed 4th during the 2010 Optometry Licensure Examination, and he won the award for Best Undergraduate Research. He was a private practitioner prior to joining the Shinagawa Medical Team.